On this week's show, we meet some individuals who are doing their part to make the world a better place through food. We begin with the remarkable story of JoAnn Clevenger of the Upperline Restaurant. 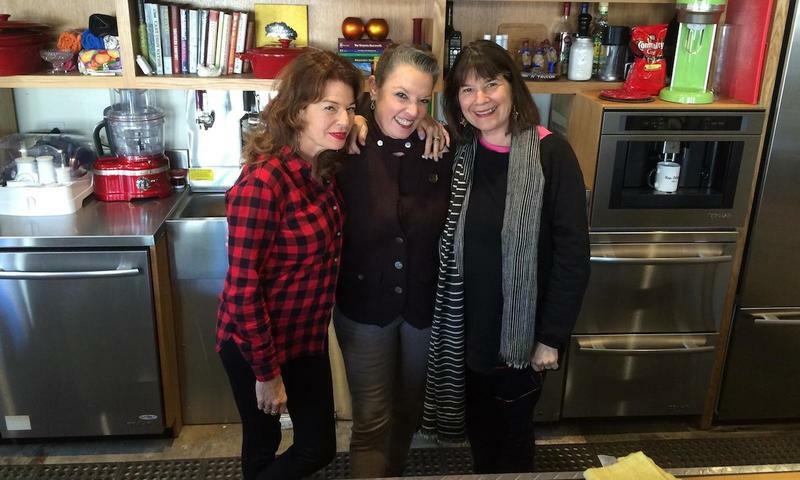 While she is known first and foremost for her beloved restaurant, JoAnn has taken on many different endeavors over the years, all with the unifying purpose of bringing people together. Several contemporary health problems originate from eating foods with artificial preservatives and additives. 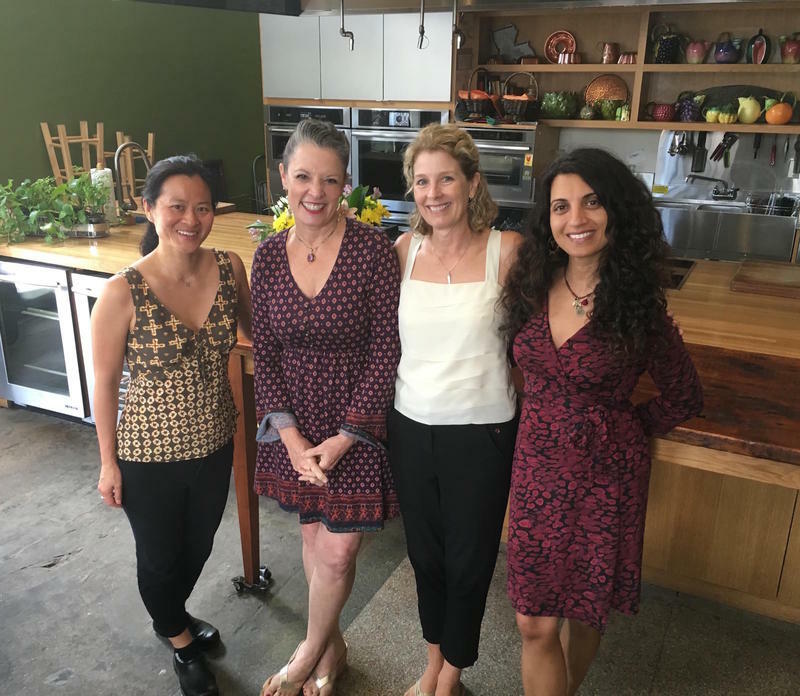 We speak with a group of “spice health heroes” who are working to combat these ailments by harnessing the power of spices — Dr. Geeta Maker-Clark, Dr. Linda Shiue, and author Natasha MacAller.  We also learn about the connection between digestive health and mental health from Dr. John J. Hutchings, who practices both GI medicine and psychiatry in the New Orleans area. Finally, we’ll meet Father Bill Dailey of the Congregation of Holy Cross, who enlightens us about the connection between spirituality and spirits. We’re restoring mind, body, and soul on this week’s Louisiana Eats! For more of all things Louisiana Eats, be sure to visit us at PoppyTooker.com. 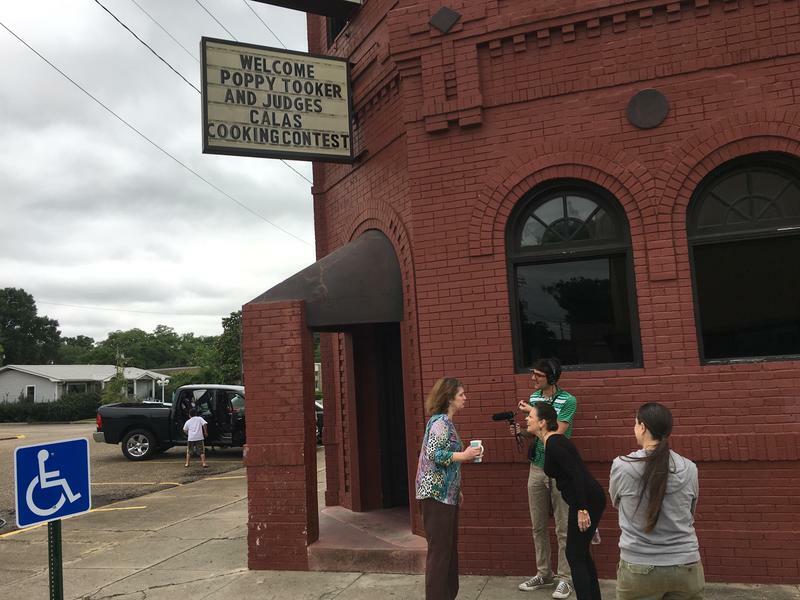 Louisiana Eats is on the road again, this time to Evangeline Parish, where residents show pride for their French, Cajun, and Creole heritage through their food, music, and traditions. On this week's show, we participate in the annual Le Grand Hoorah celebration, while hitting many iconic spots along the Cajun Prairie. The South has a rich and varied food history, but too often it's reduced to stereotype. 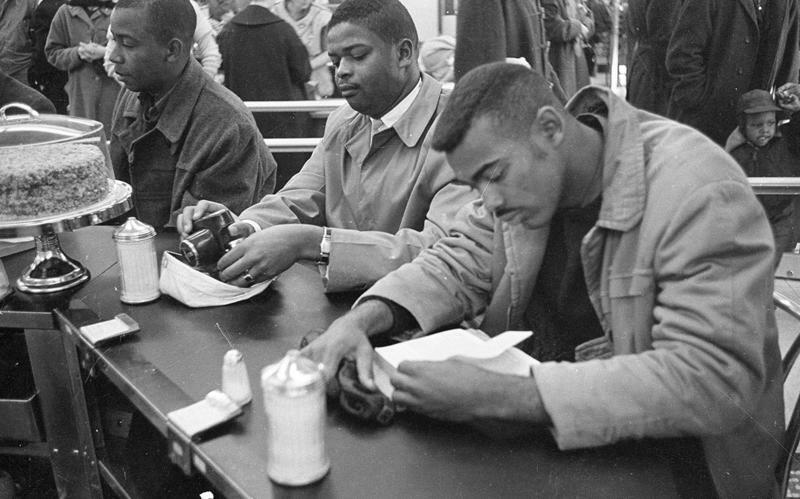 On this week's show, we explore the influence of the South on America’s culinary identity, and the central role African-American and immigrant cooks played in its formation. On this week's show, just in time for the Fourth of July, we're celebrating the good old-fashioned American barbecue and the even older tradition of curing meat for preservation and eating. 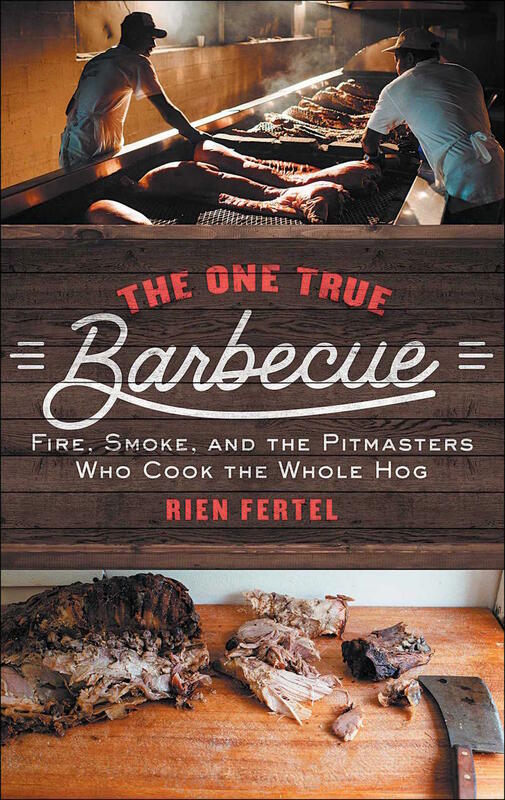 We begin with Rien Fertel, author of The One True Barbecue, who demystifies the role of the pit master in the tradition of whole hog barbecue in Tennessee and the Eastern Carolinas. Rien’s exhaustive research led him to some of the smokiest and most storied barbecue shacks in America. But you may want to keep your distance, if those pigs catch on fire, it won't just be the fireworks exploding!